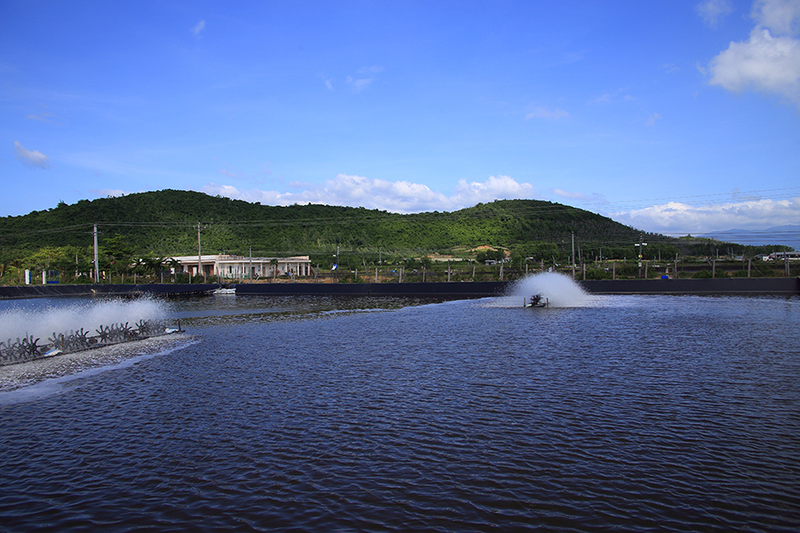 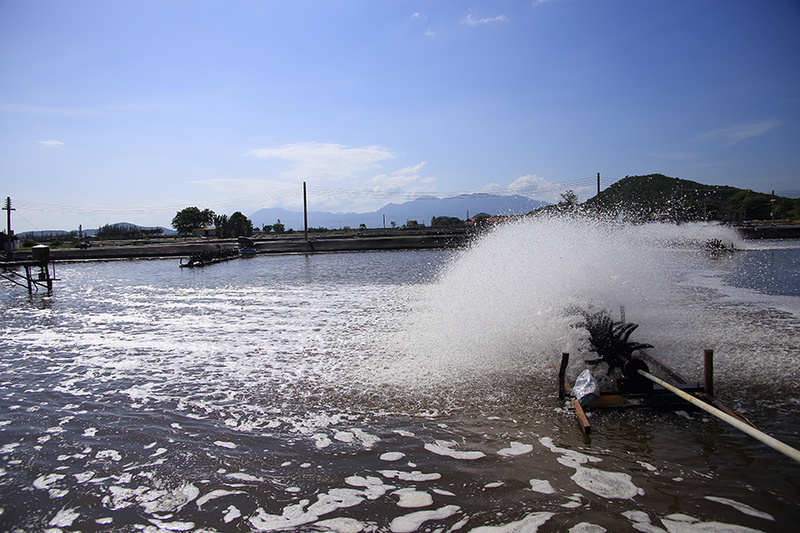 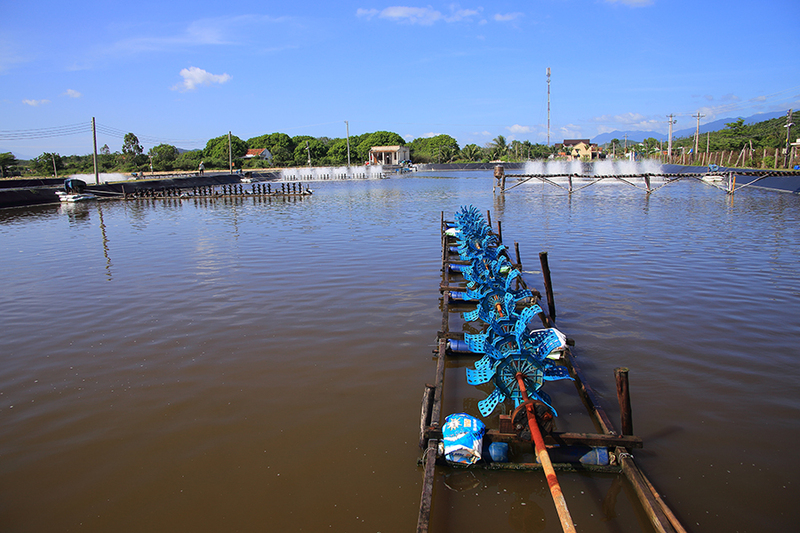 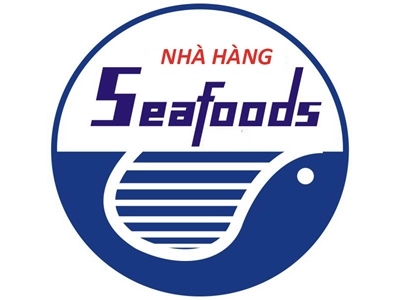 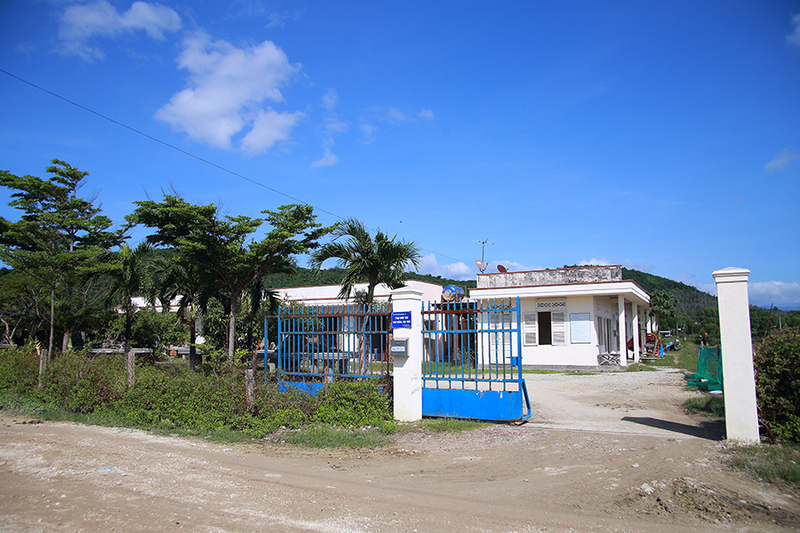 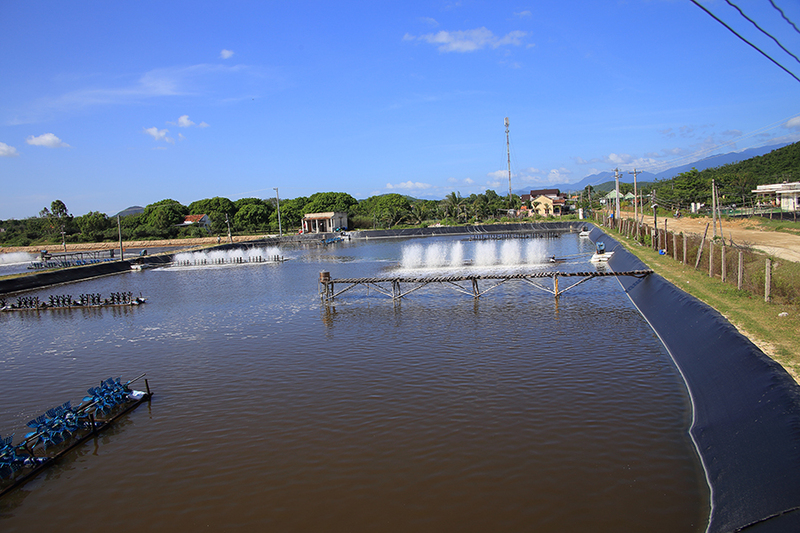 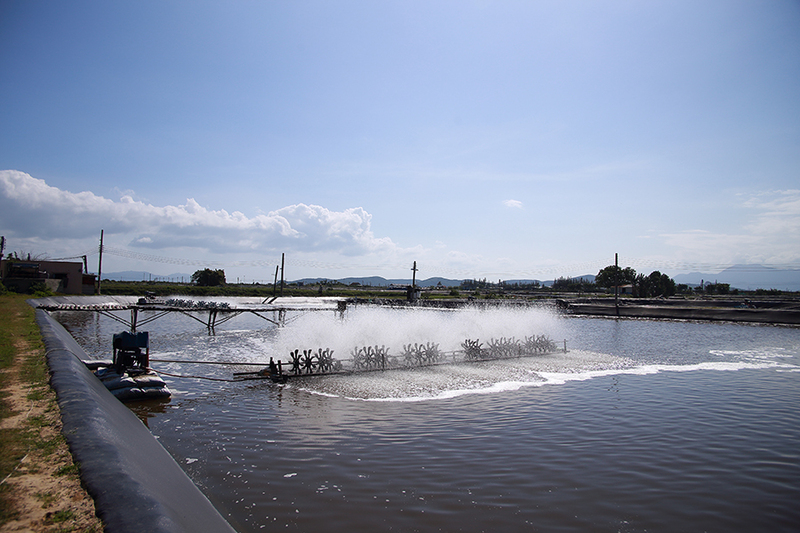 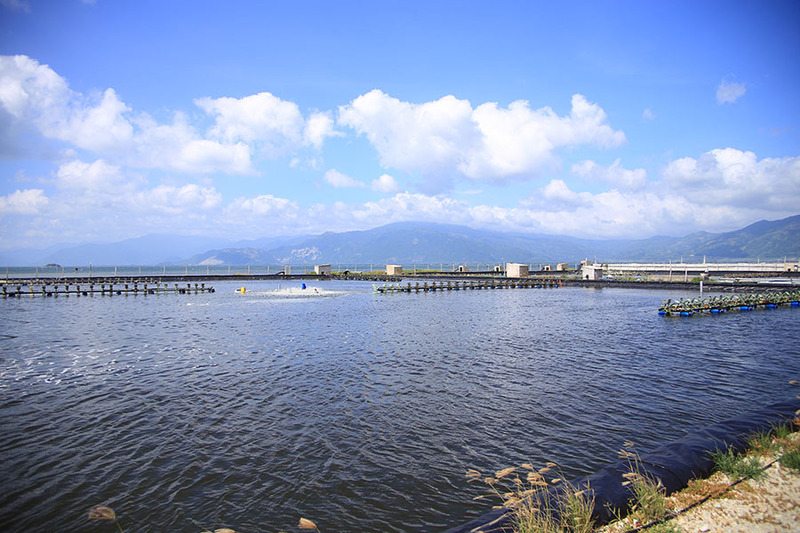 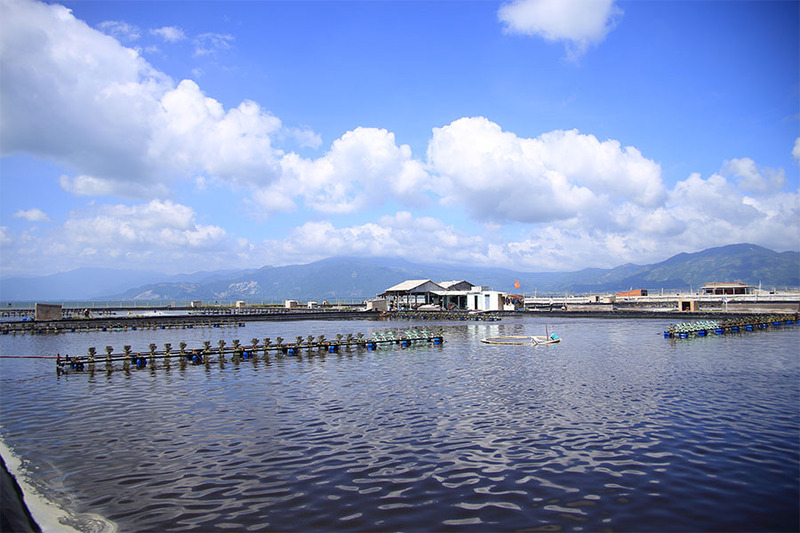 - NHATRANG SEAFOODS contracts with some farms to control growing in according to BAP, ASC, Global GAP, Viet GAP standards. 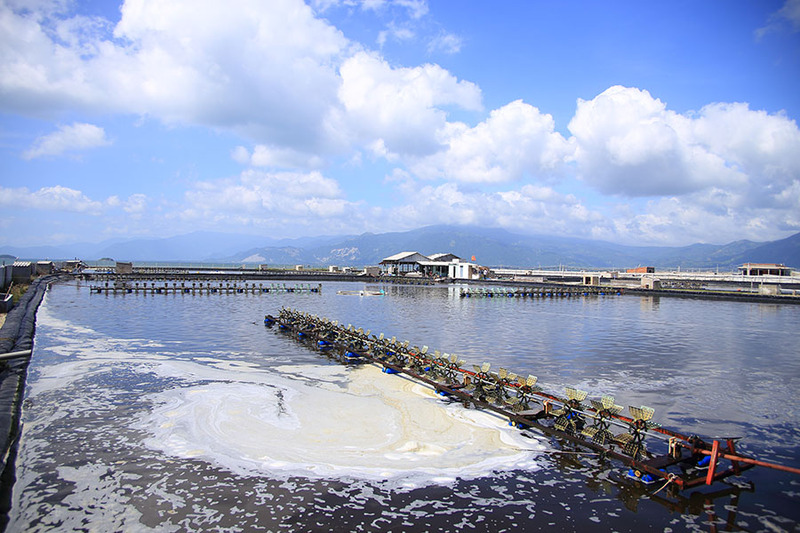 - All feed, drug, chemical daily used should be recorded from fingerlings to harvest and enable to trace. 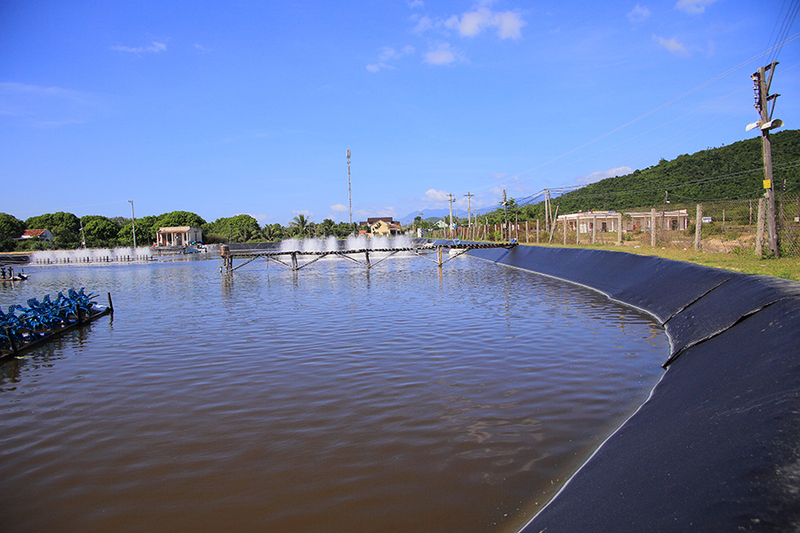 - Area of farm BAP, ASC, Global GAP certificated are increasing annually.